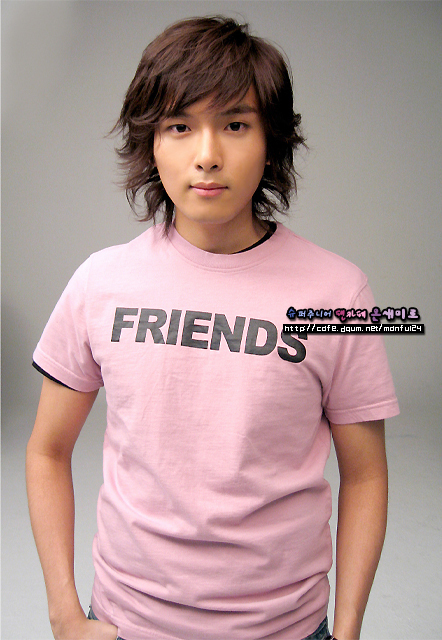 Ryeo Wook. Pics of Ryeo Wook. Wallpaper and background images in the Super Junior club tagged: super junior ryeo wook.